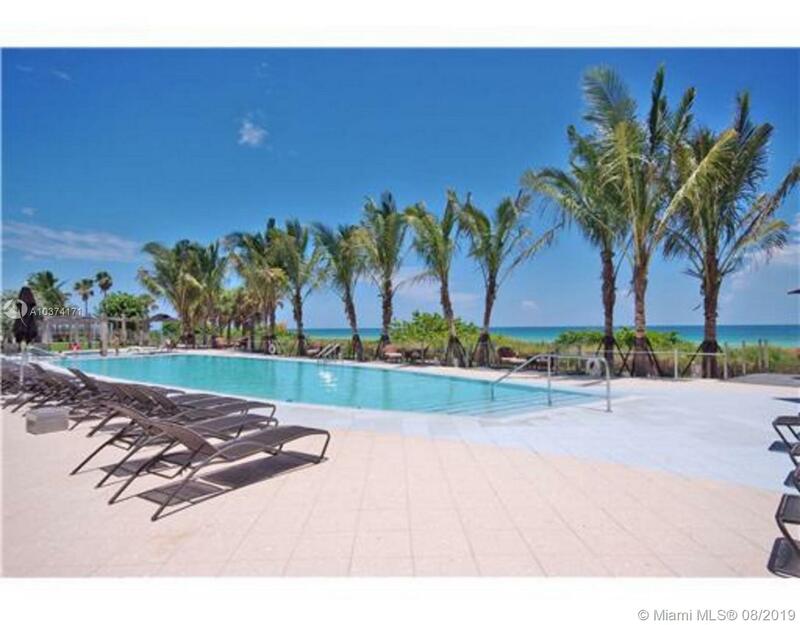 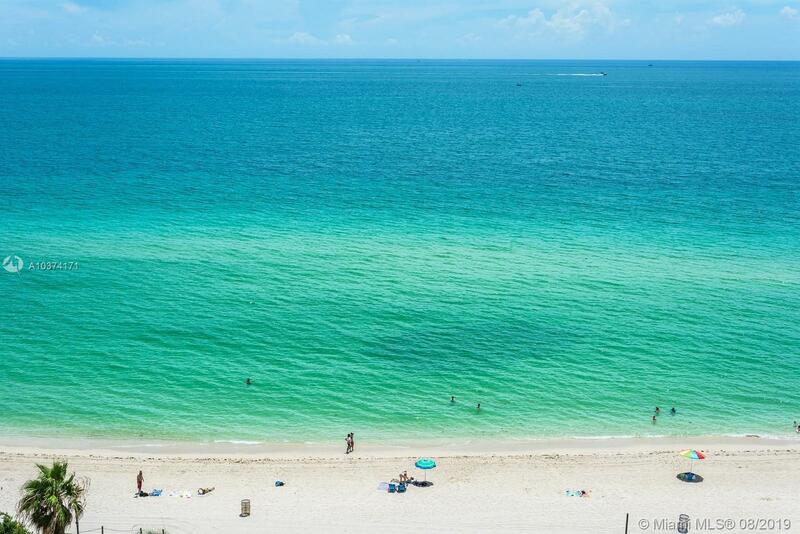 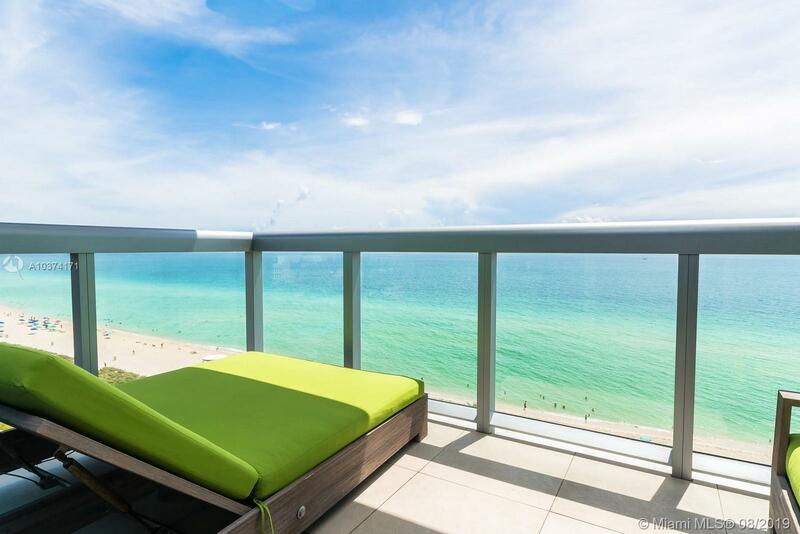 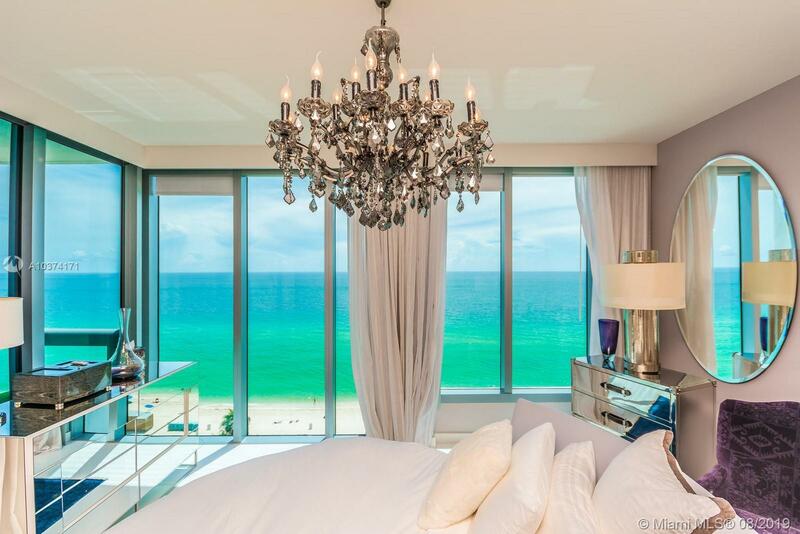 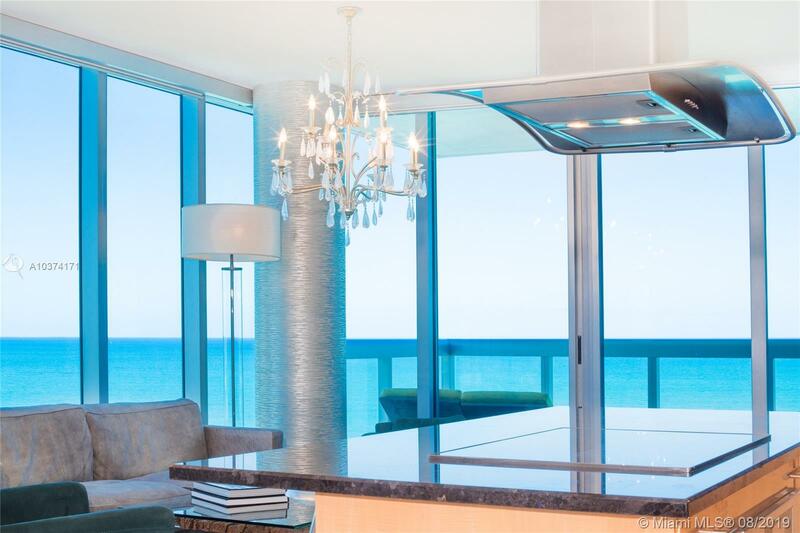 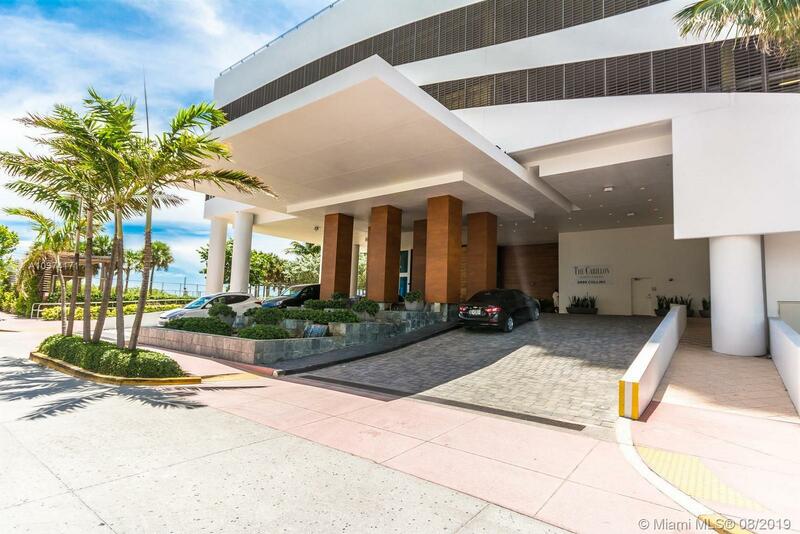 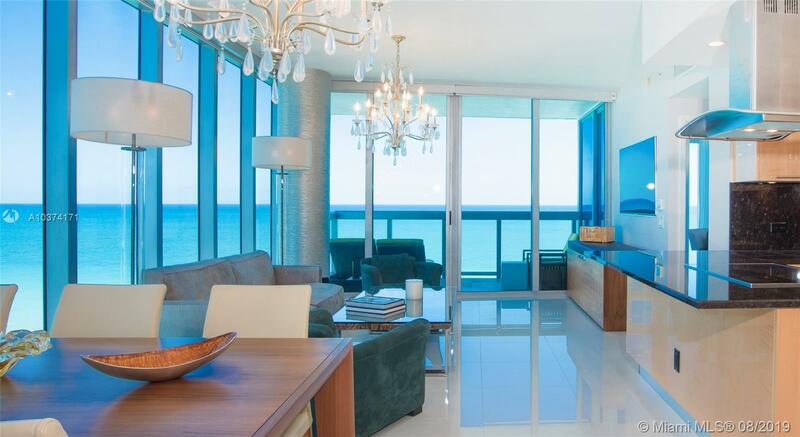 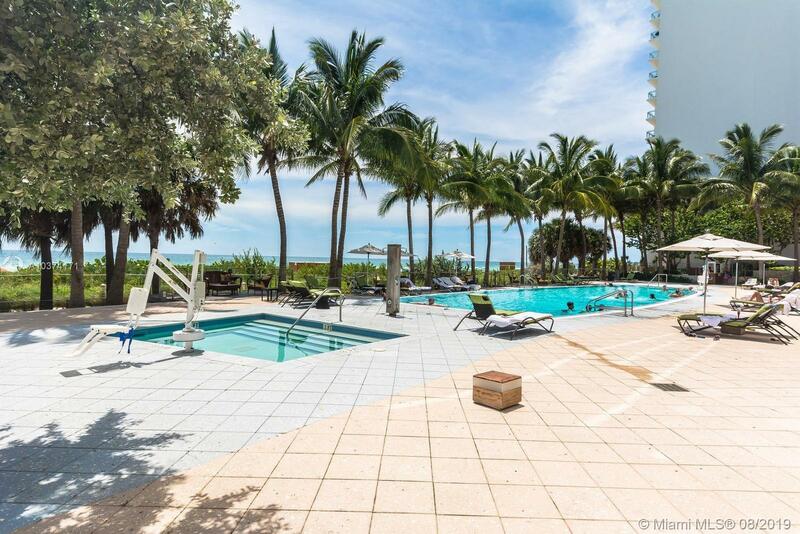 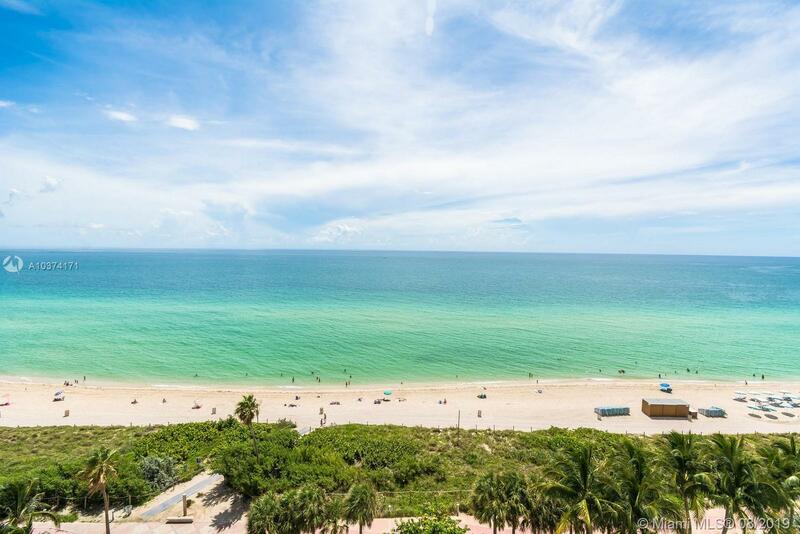 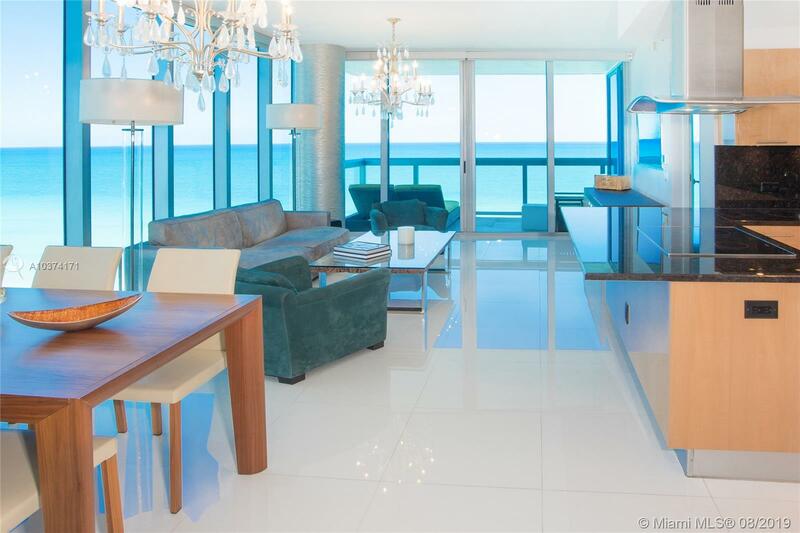 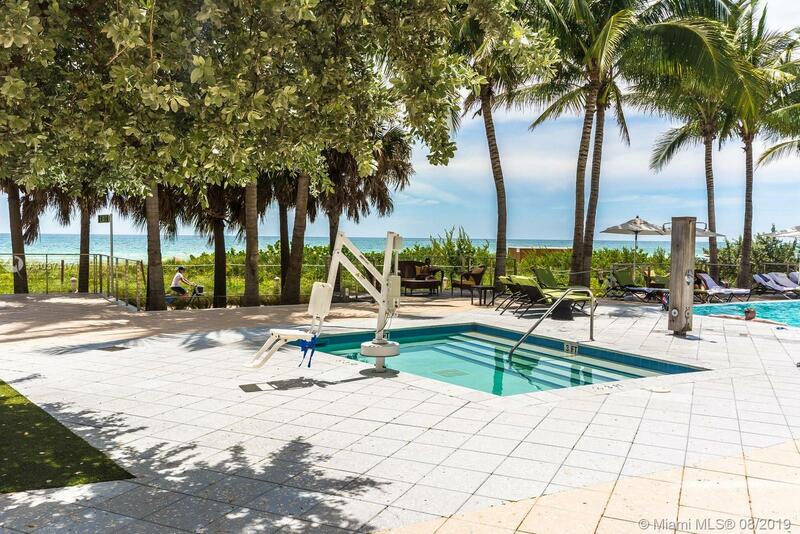 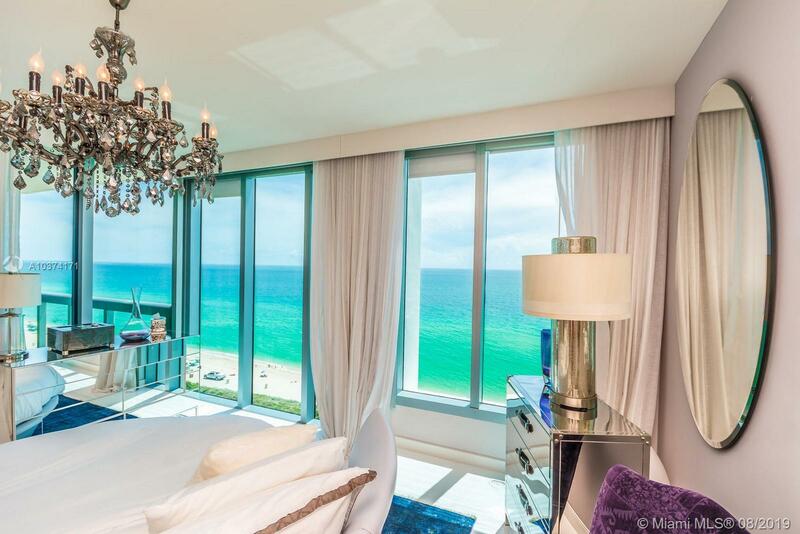 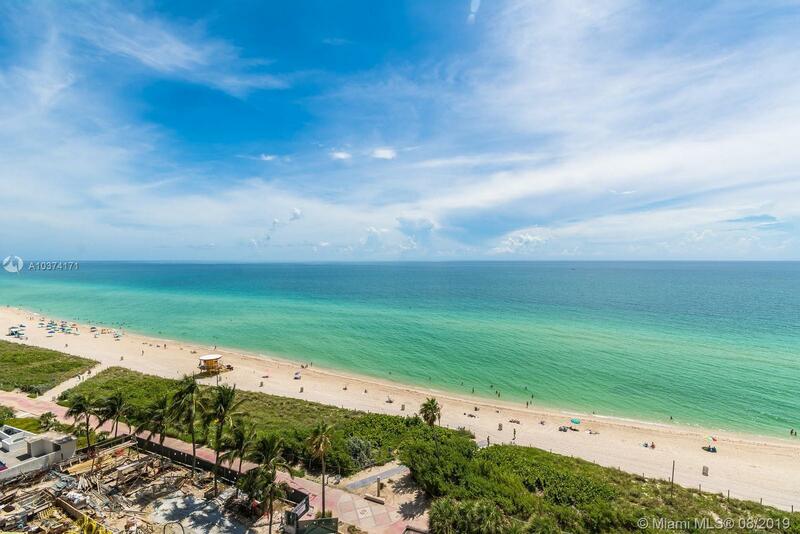 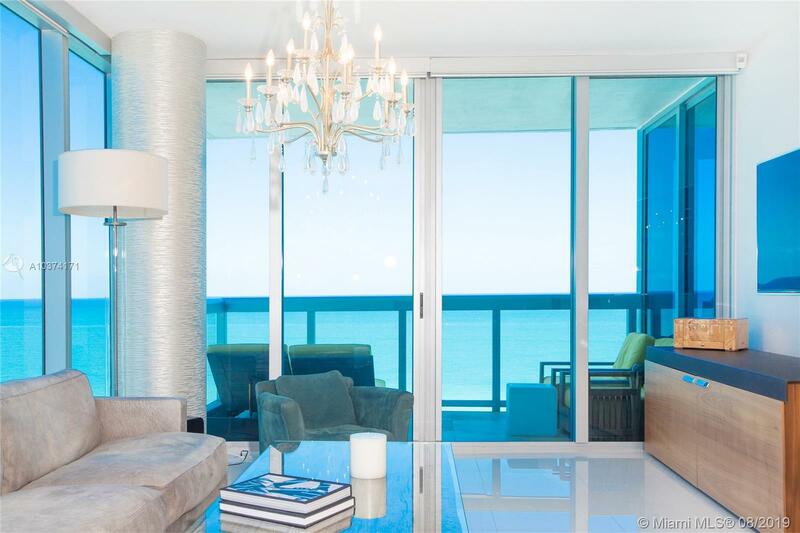 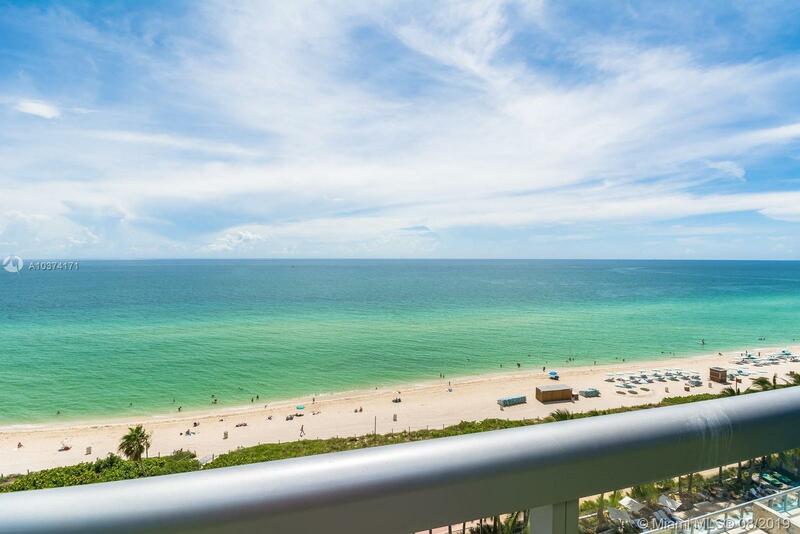 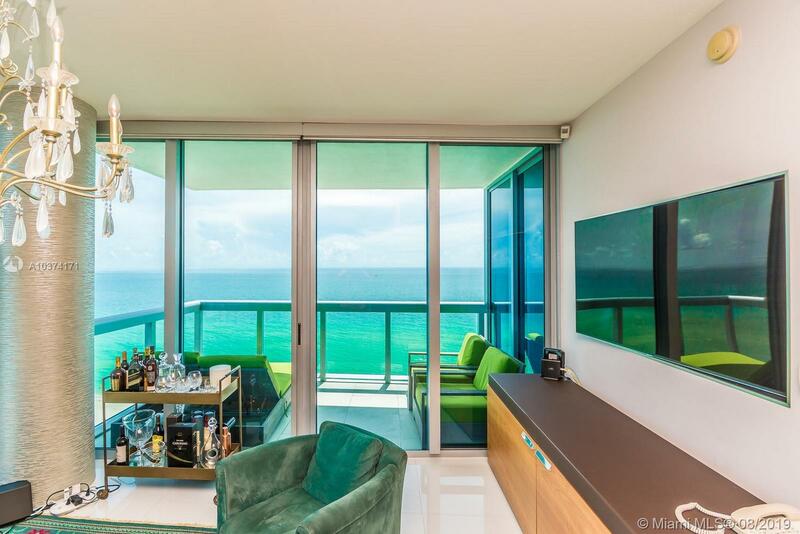 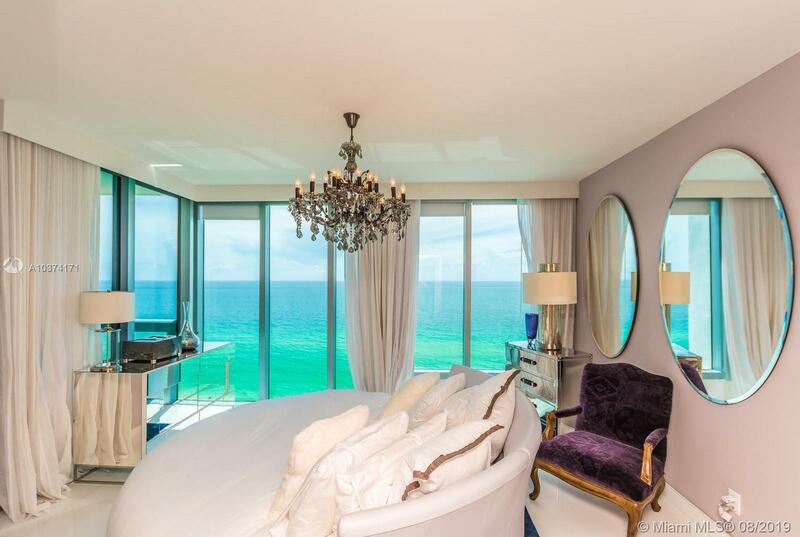 Stunning direct ocean views from a two bedroom two bath corner unit. 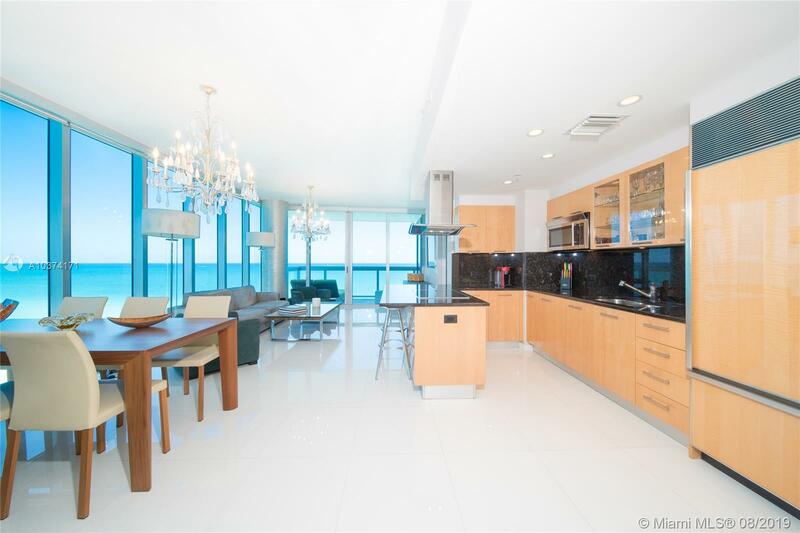 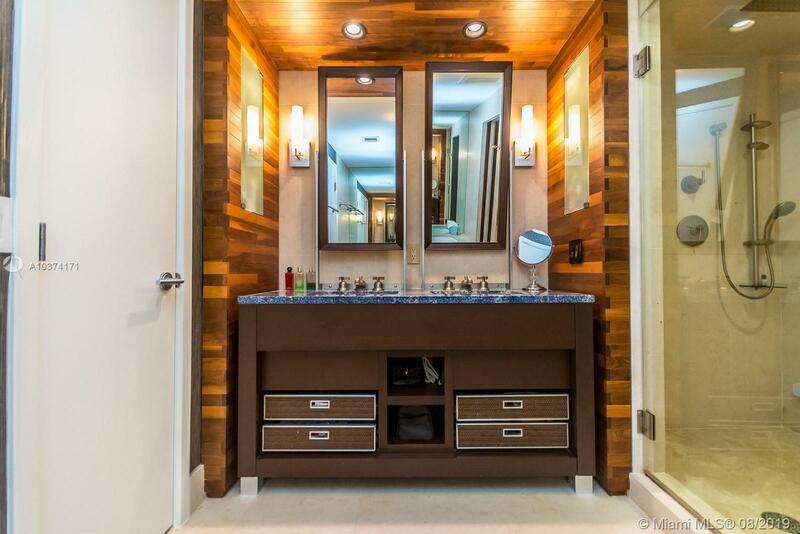 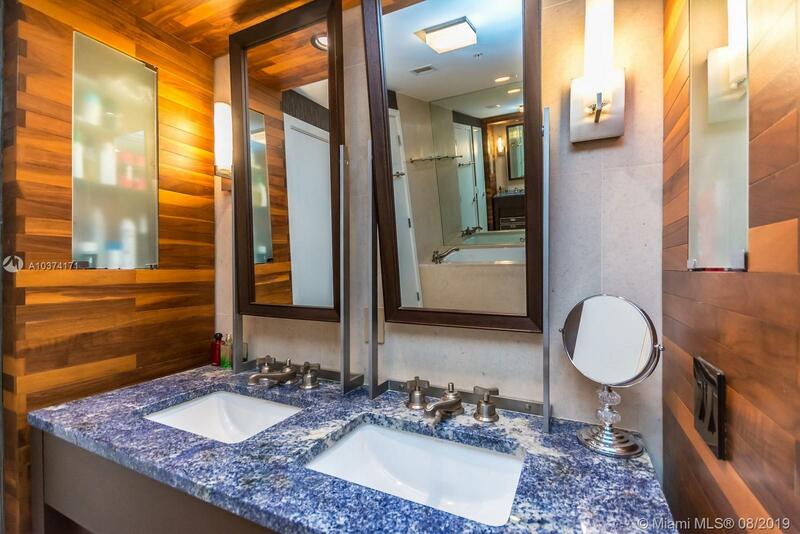 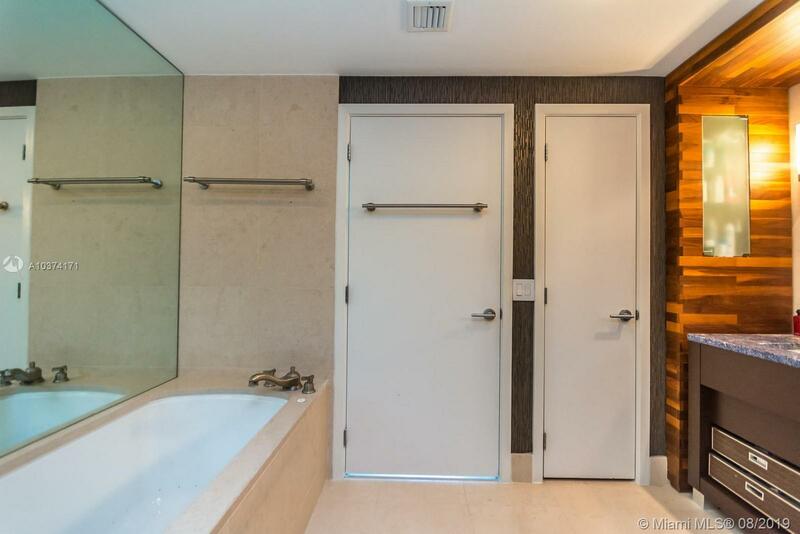 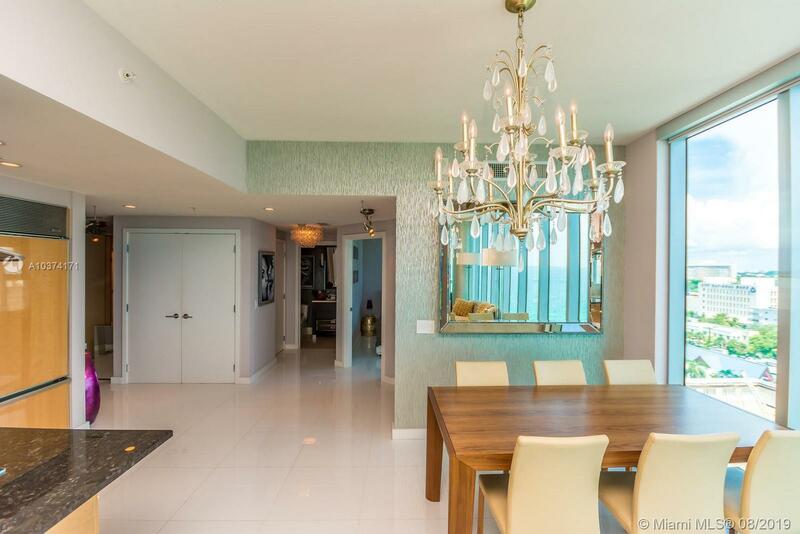 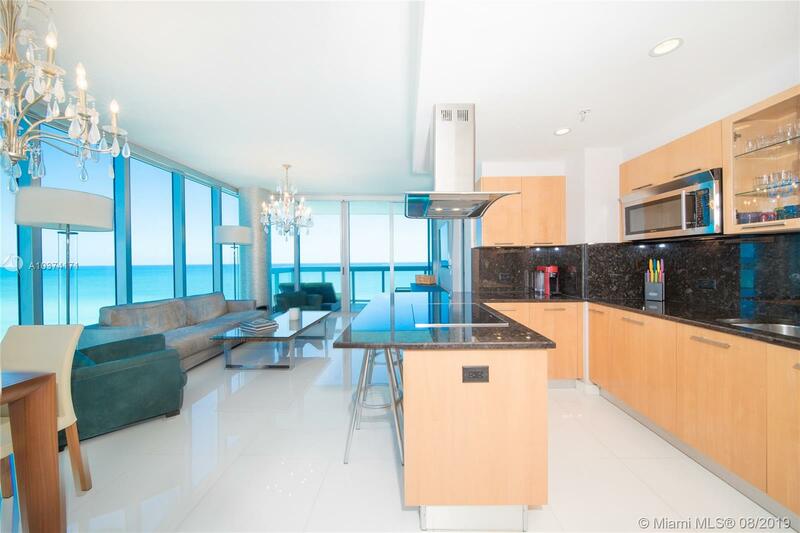 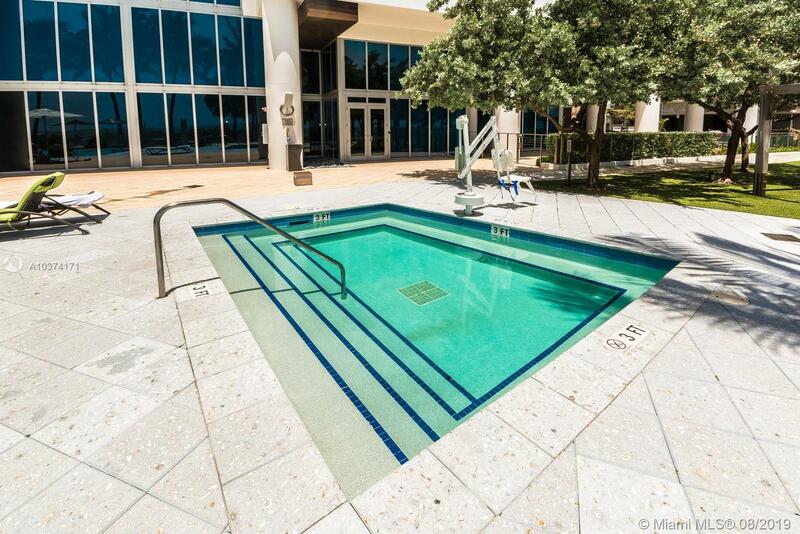 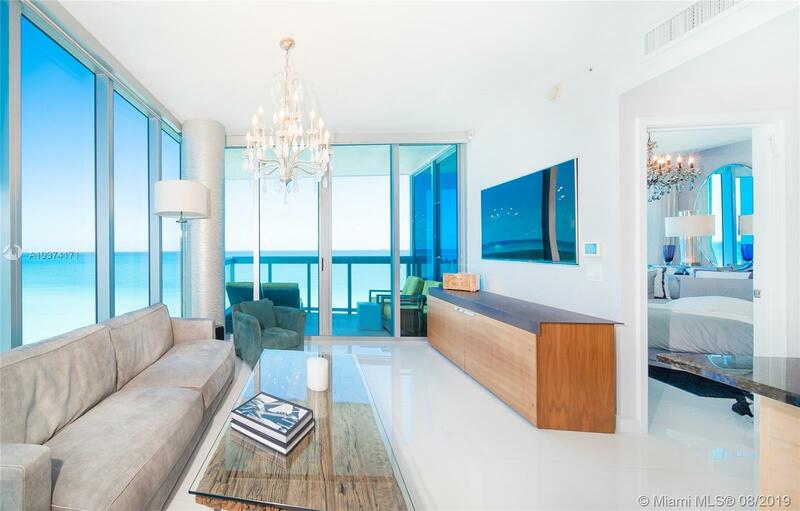 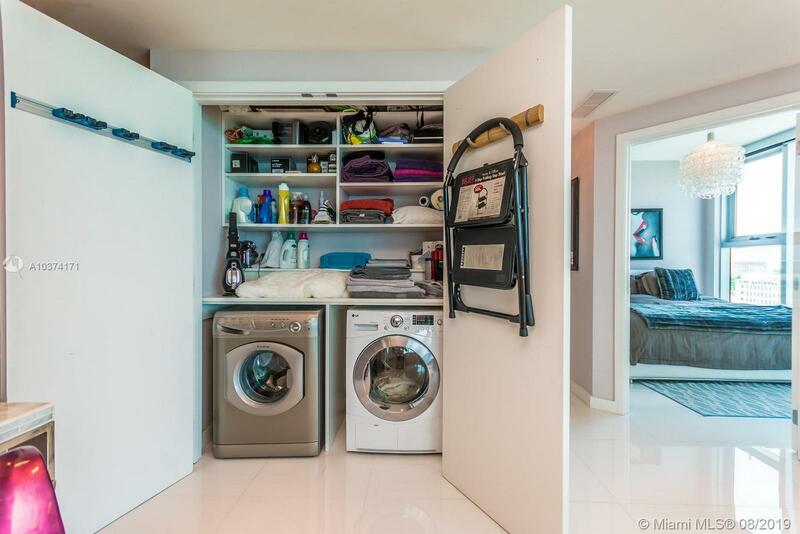 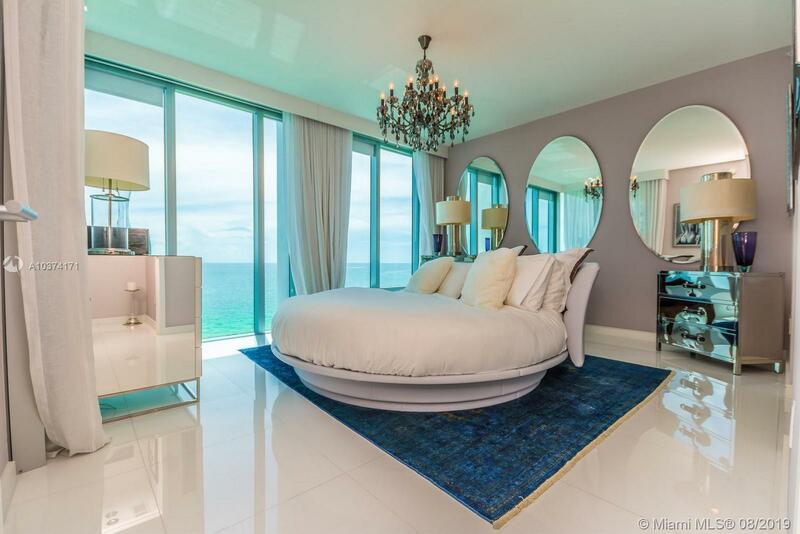 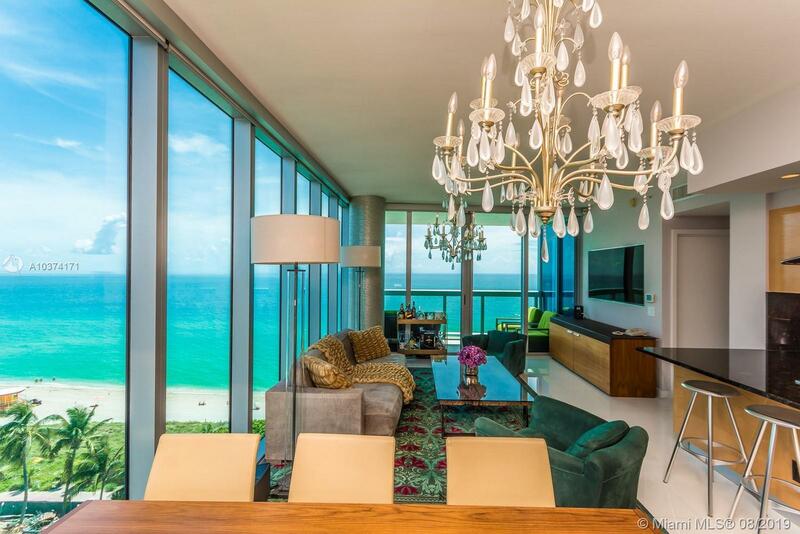 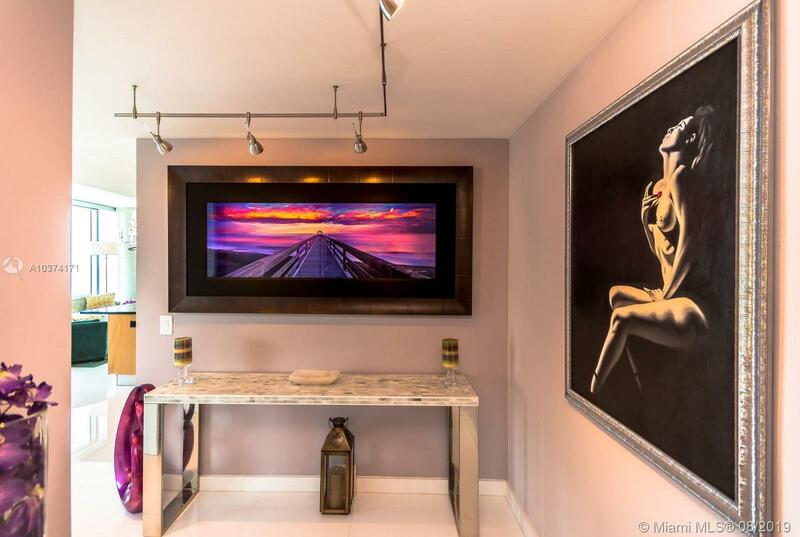 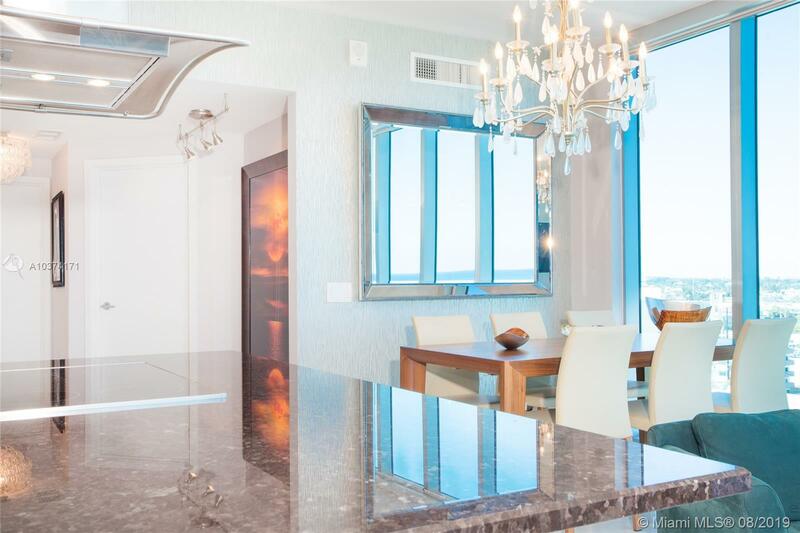 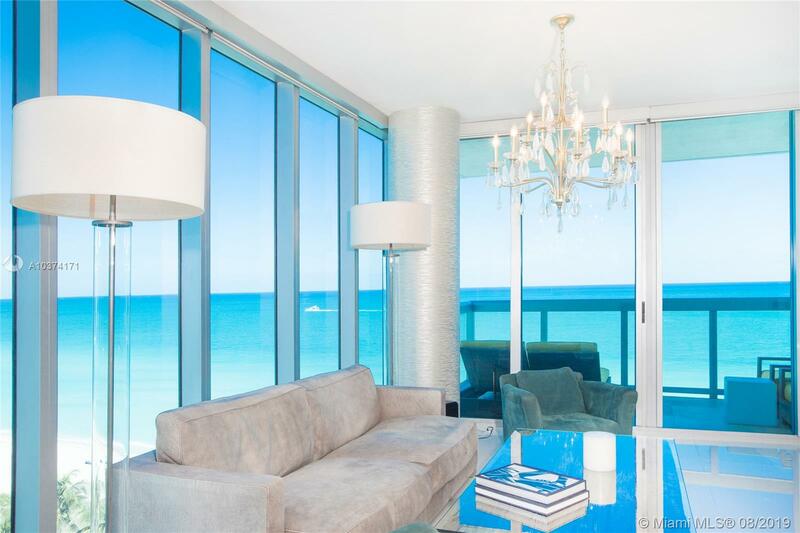 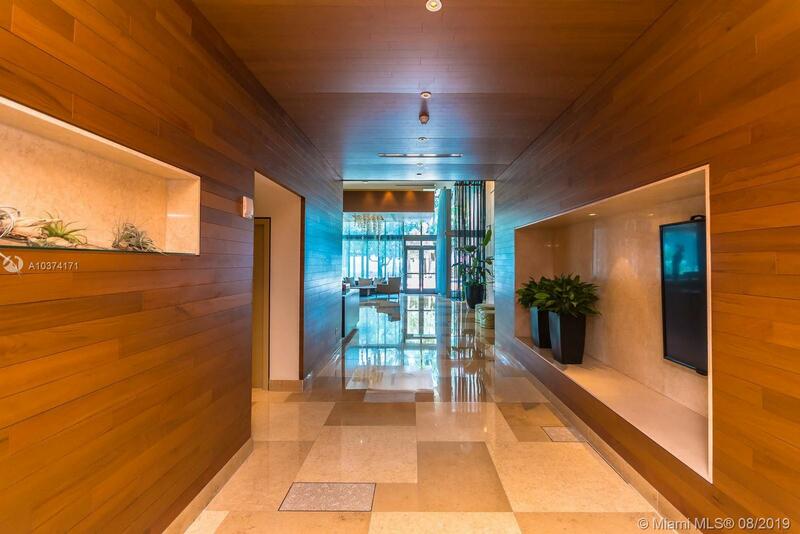 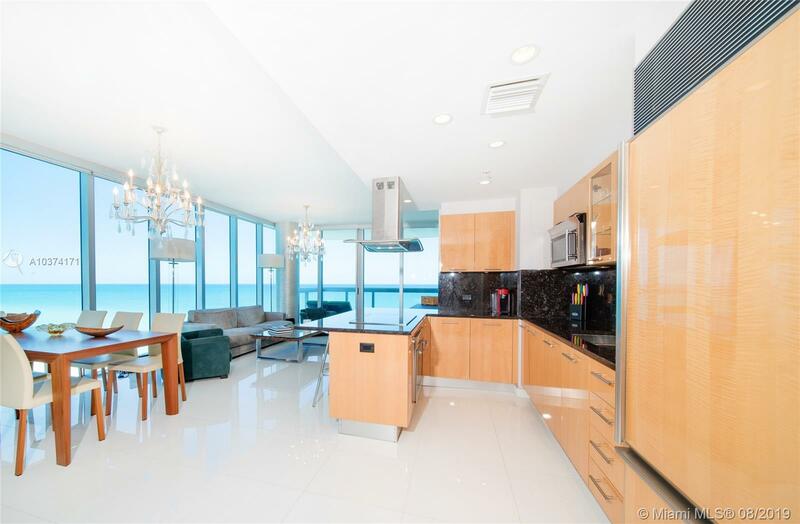 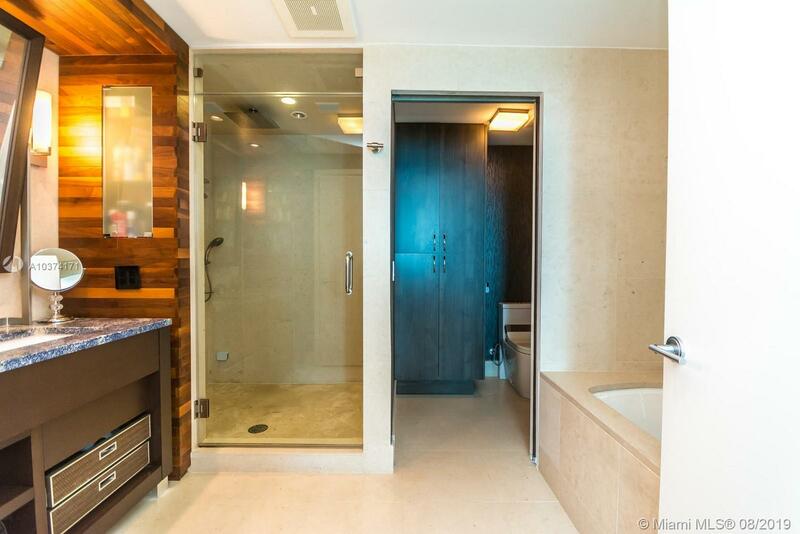 Completely remodeled to perfection by an Italian Designer, this condo offers custom Italian furniture, white glass floors, electric shades, steam shower, Persian carpets, and more. 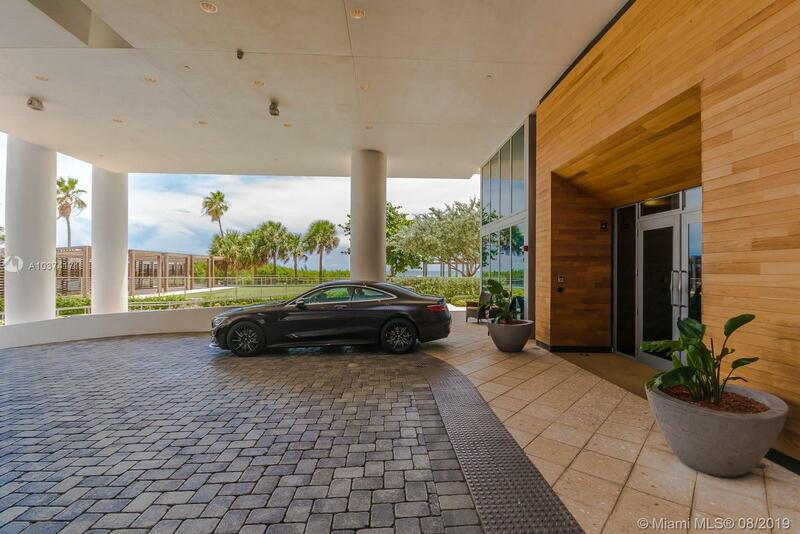 The Carillon gives full access to its luxury lifestyle of 70,000 sqft of amenities including four pools, 24 hour concierge and valet, top salon, bar & restaurant, spa and fitness center with wellness staff offering daily exercise classes 7 am to 7 pm, boutique, direct beach & pool service, oceanfront biking and jogging path, and more. 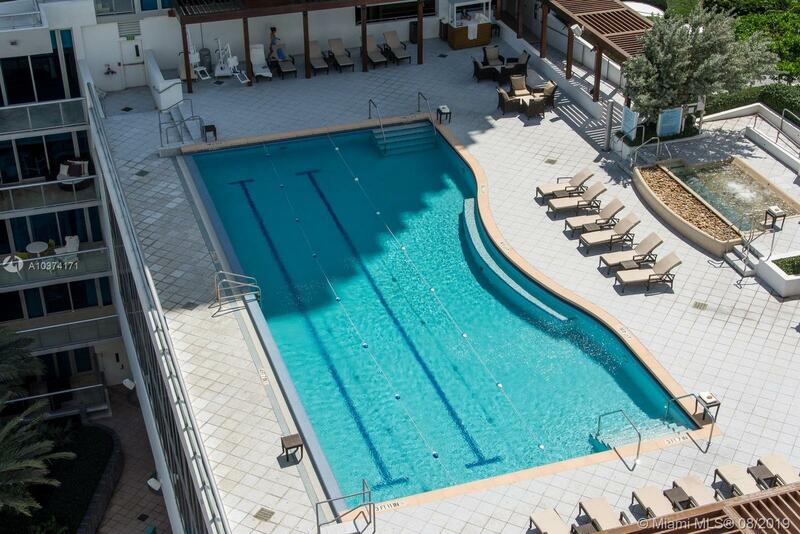 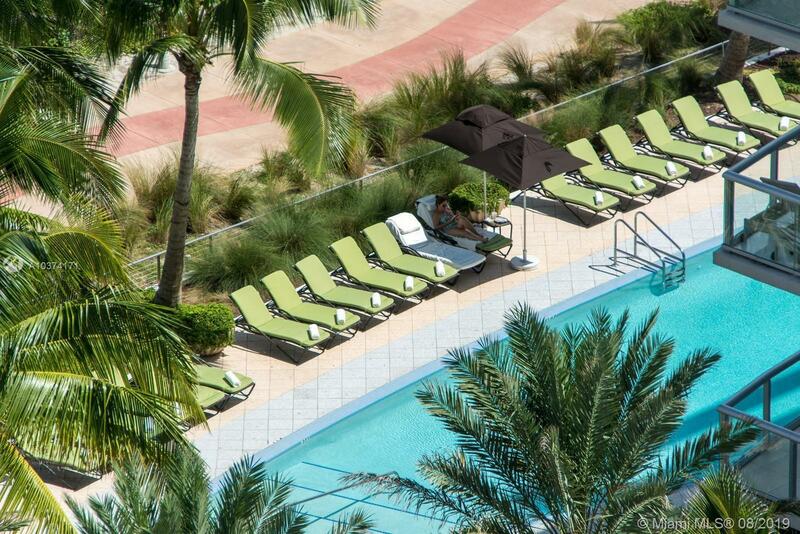 Each resident receives 8 passes and a $200 credit as well as 15% off all spa services and food. 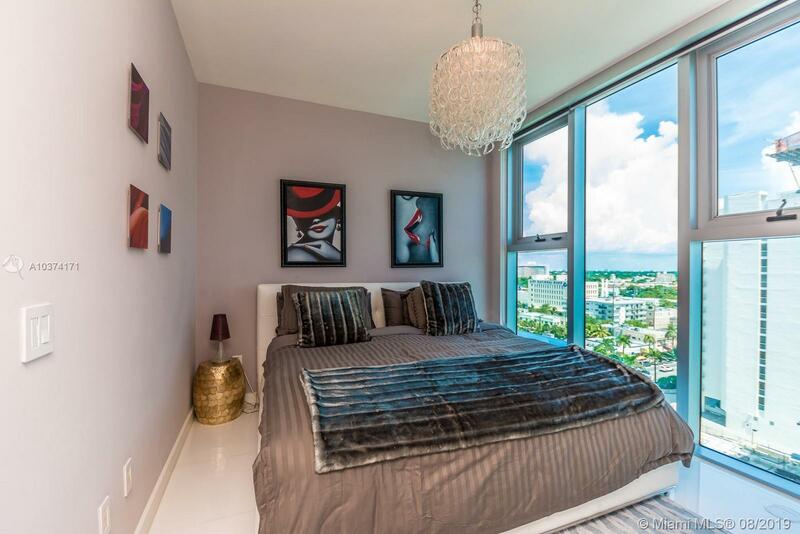 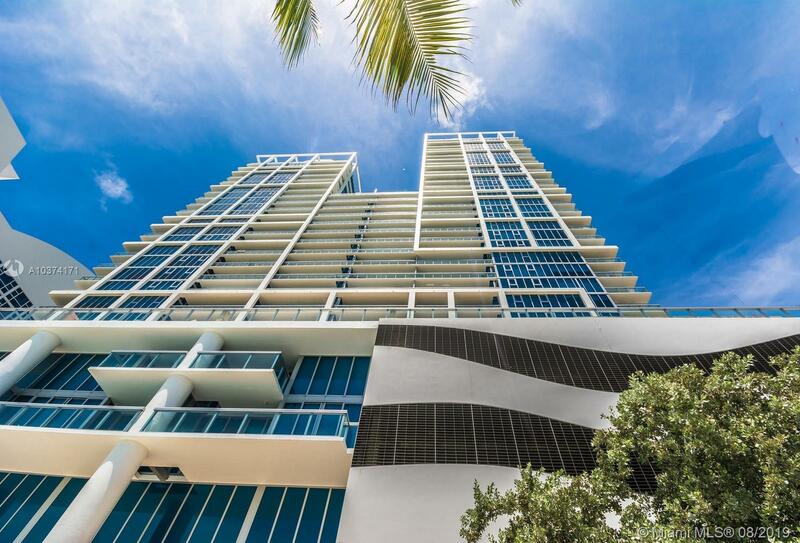 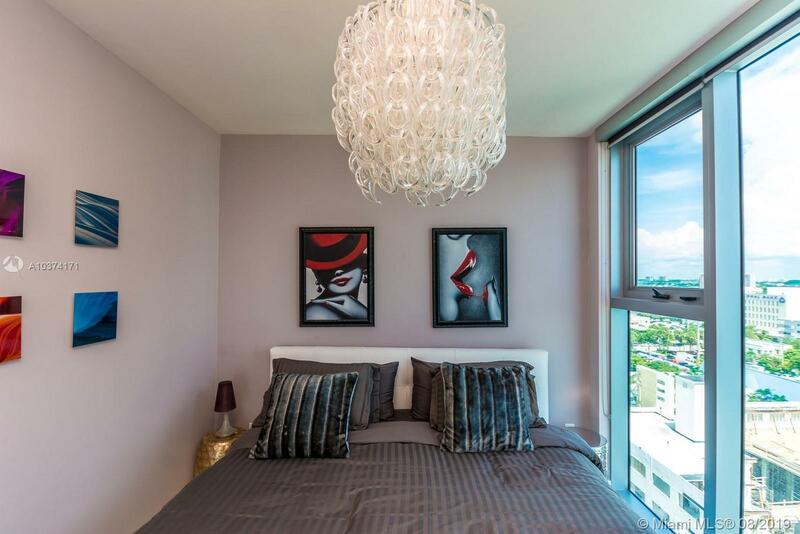 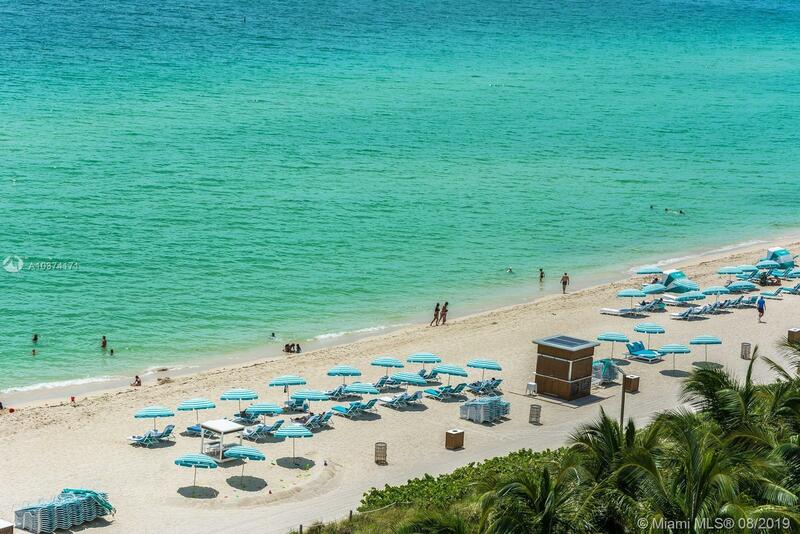 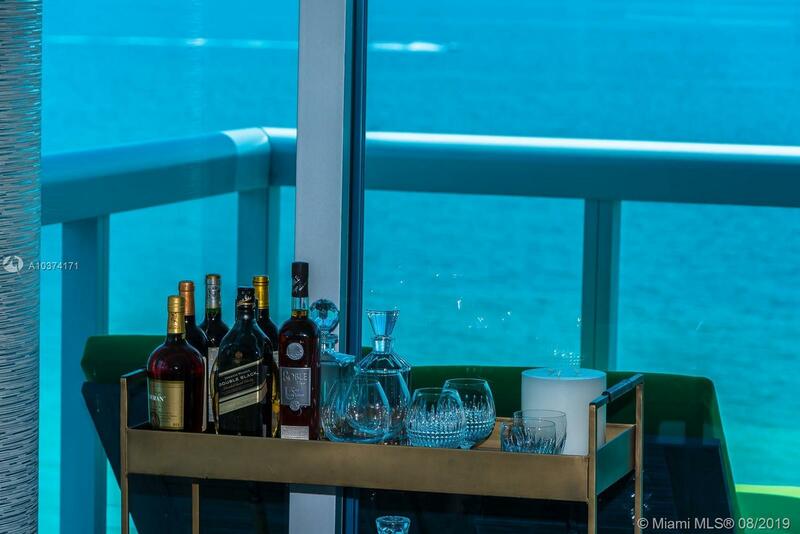 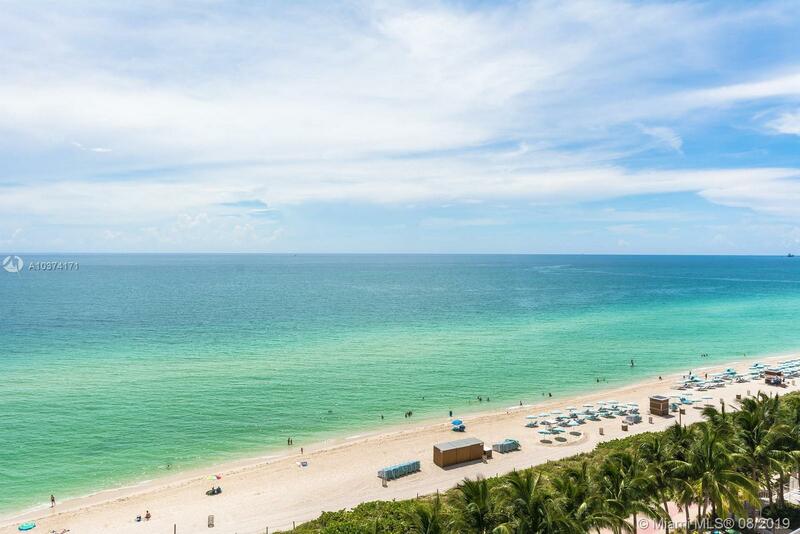 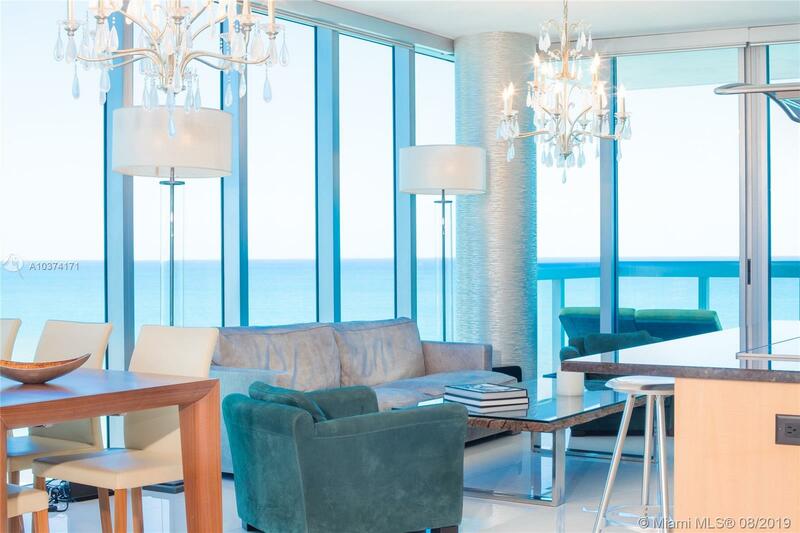 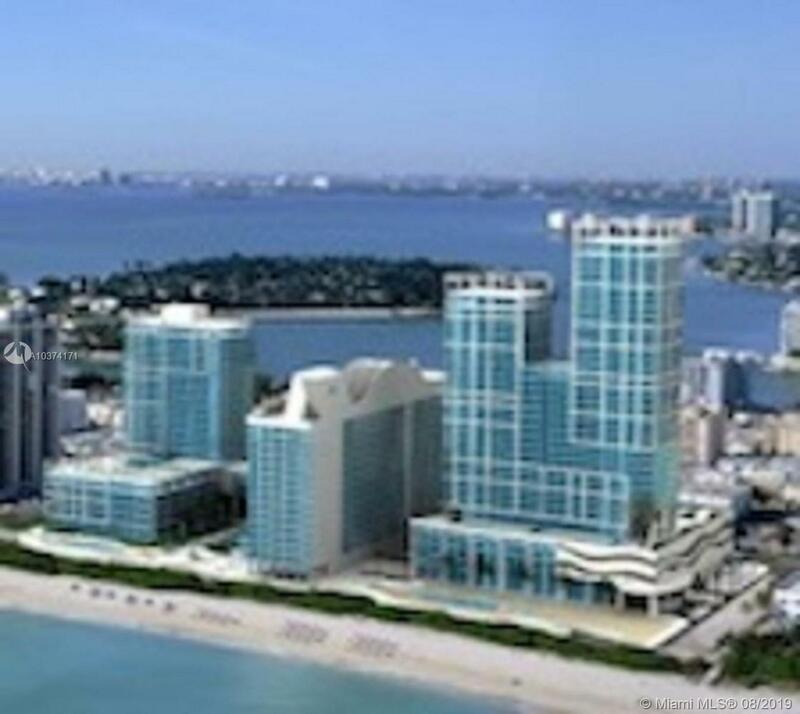 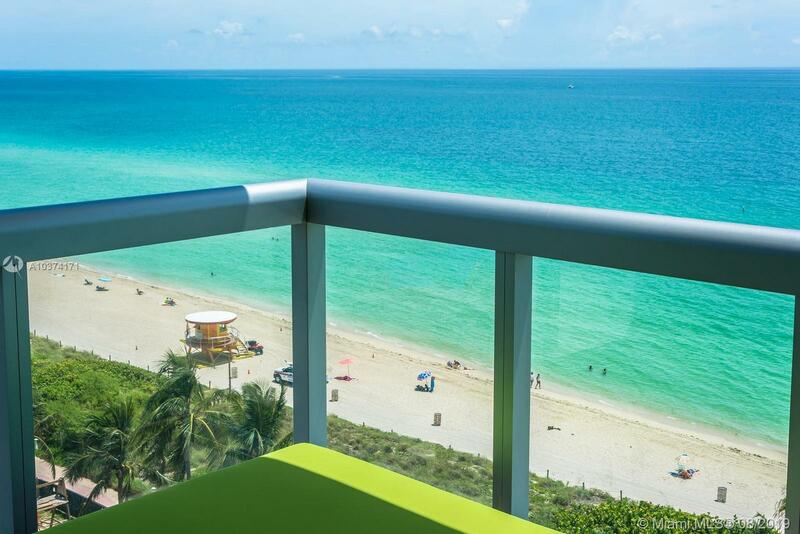 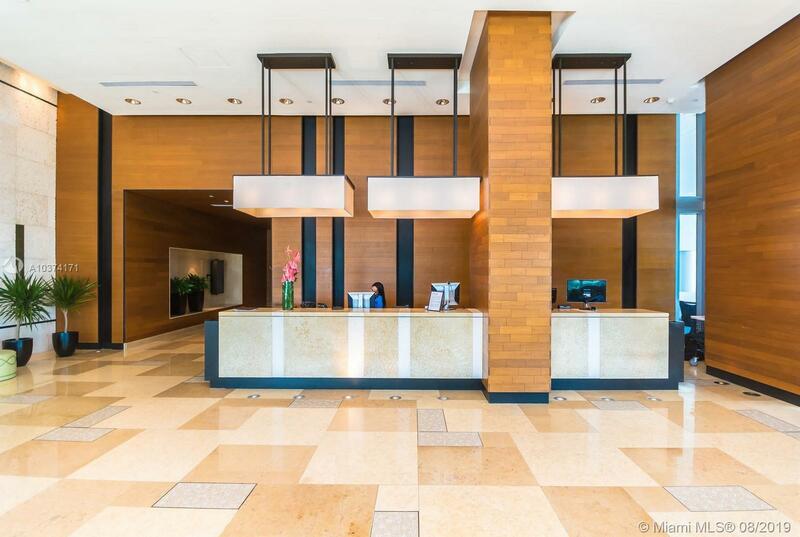 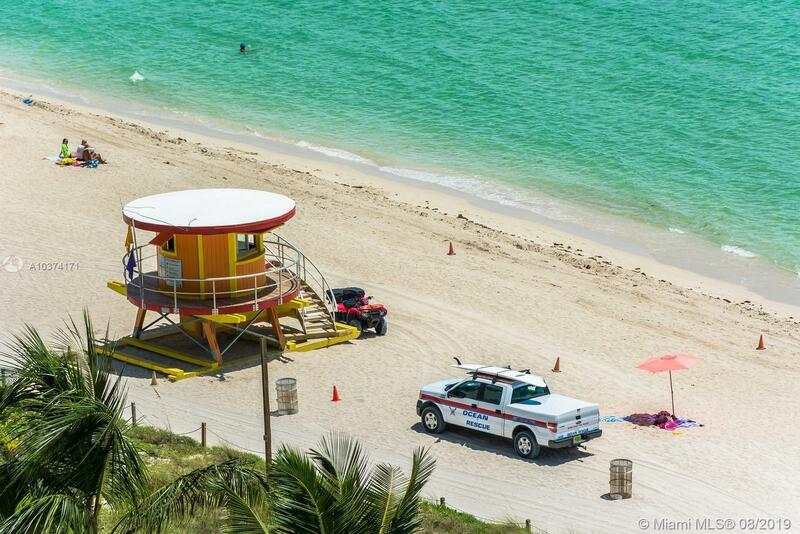 Just 15 minutes from Midtown, South Beach, and Bal Harbour, Carillon North 1005 is the perfect place to call home.